The en bloc craze just seems to be getting bigger with more ex-HUDC estates (which have been privatized) trying to jump on the collective sale bandwagon, with Florence Regency in Hougang being the most likely development to be next in line for an acquisition. The 336-unit former HUDC has already attained consensus from more 75% of the owners and it was also reported that 3 other ex-HUDC developments, namely Laguna Park, Ivory Heights and Pine Grove, have also begun the process for a collective sale. Florence Regency was privatized back in 2014 and has a site area of approximately 389,236 square feet (sq ft), with a remaining land tenure of 71 years. 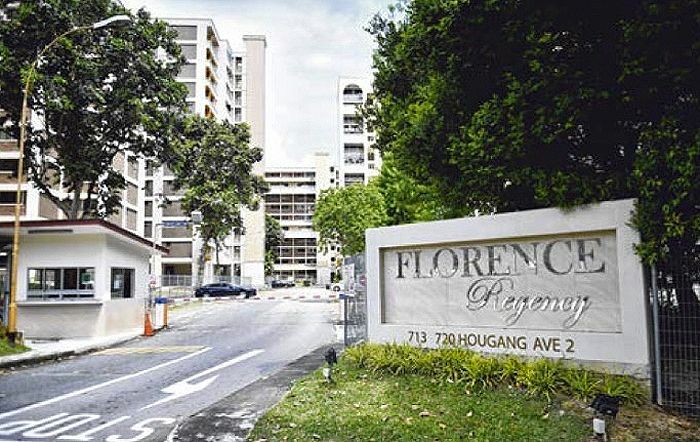 Located at Hougang Avenue 2, Florence Regency will likely be put up for sale in the coming months, although marketing agency JLL has declined to comment on the projected asking price from the owners. 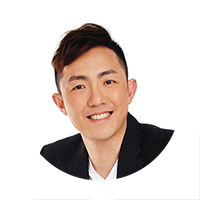 Since May 2017, there have already been 6 private residential projects, which include 3 privatized ex-HUDC estates – Eunosville, Serangoon Ville and Rio Casa, sold via a collective sale in a seemingly revived property market in Singapore. There is a total of 18 HUDC developments in Singapore and all of them have already been privatized. 10 out of the total 18 estates have been sold via en bloc, with Farrer Court fetching the highest acquisition price at a whopping S$1.34 million – sold to CapitaLand back in 2007 and has redeveloped to the current D’Leedon condo. According to property consultants, HUDC developments are seemingly more appealing to property developers as most of these estates are located in well-established residential areas, which will likely have a better demand when a new launch project is being introduced. As of now, all eyes will be placed on 560-unit Tampines Court (located along Tampines Street 11). The tender is set to close in 2 weeks’ time, with an indicative asking price of S$960 million. If the en bloc of Tampines Court goes through based on the projected selling price, it will be the biggest HUDC collective sale in a decade. Market watchers are expecting developers to remain active and hungry in acquiring new sites till the end of the year, as there has been a consistent average of between 13 to 14 bids for each of the recent land tenders.